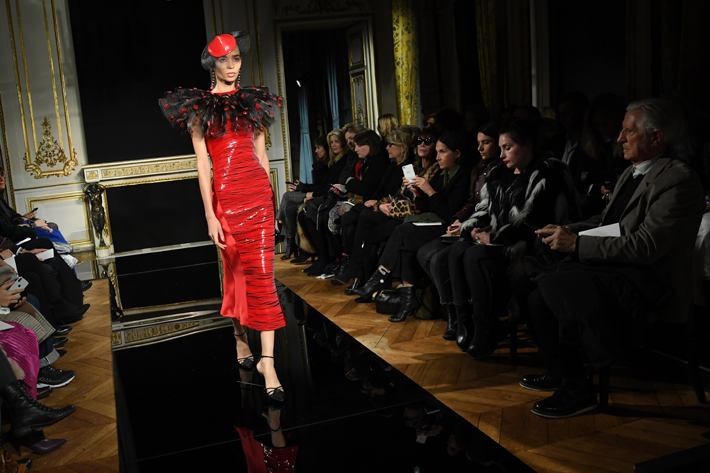 The pinnacle of the world of fashion, Paris Haute Couture Fashion Week has once again taken over the City of Lights! 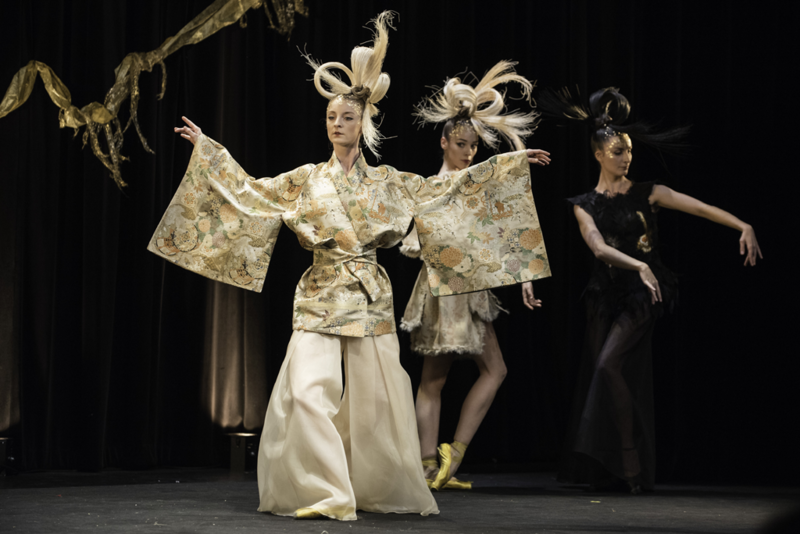 The most elite of fashion artisans, having met all of the stringent requirements of France’s Fédération de la Haute Couture et de la Moda, once again partook in the semiannual most important Paris couture event of the year. 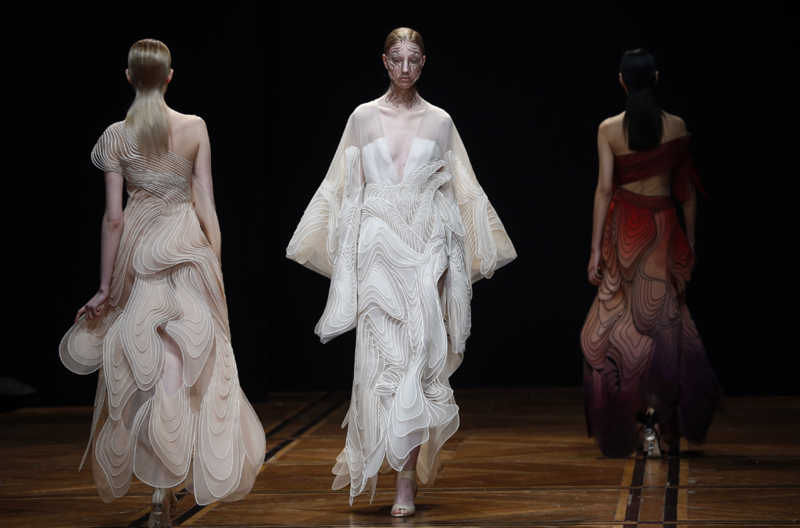 Haute Couture Fashion Week showcases elegant and exquisite works of art, setting the tone and perception for the Spring/Summer collections. 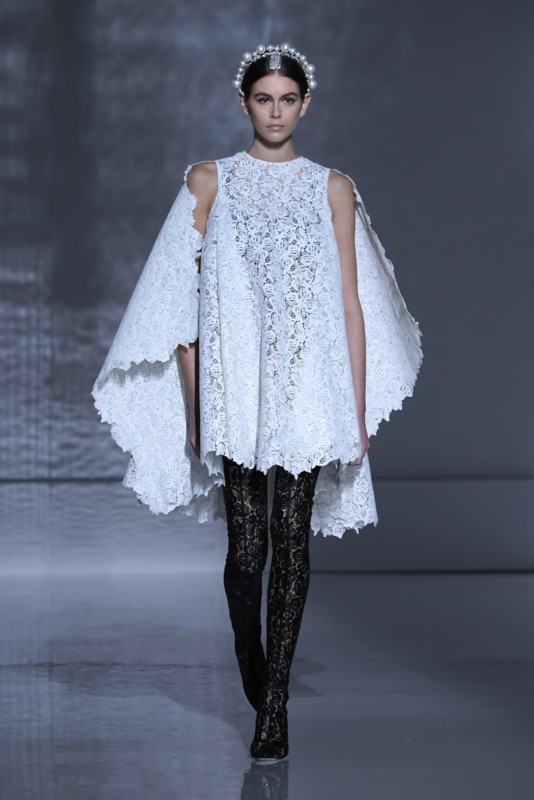 Created with the most luxurious materials, from beads, lace, and feathers to the most innovative of textiles and beyond. 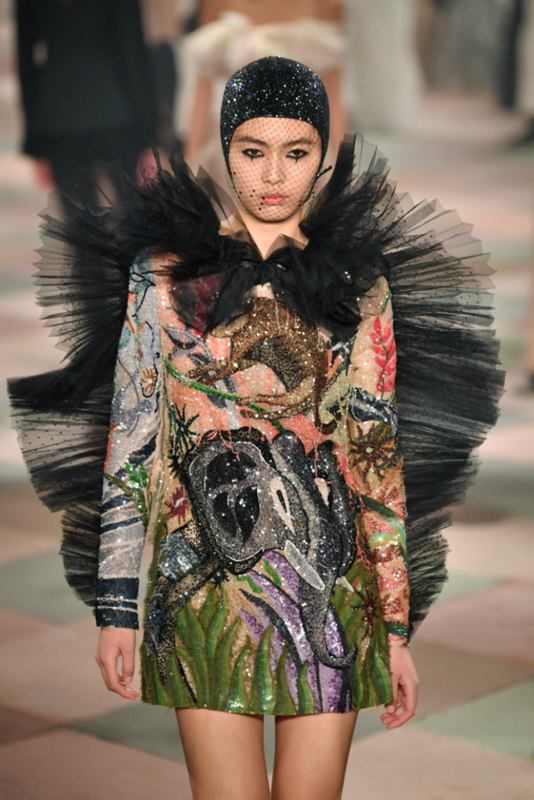 Each work of fashion art is a product of thousands of hours of meticulous handwork by master artisans. 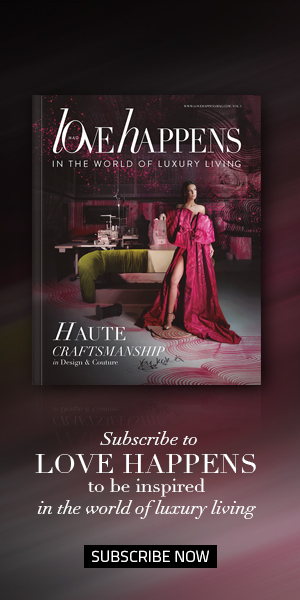 Boasting five to six-figure price tags, each work of art is crafted in the world’s most renowned ateliers. 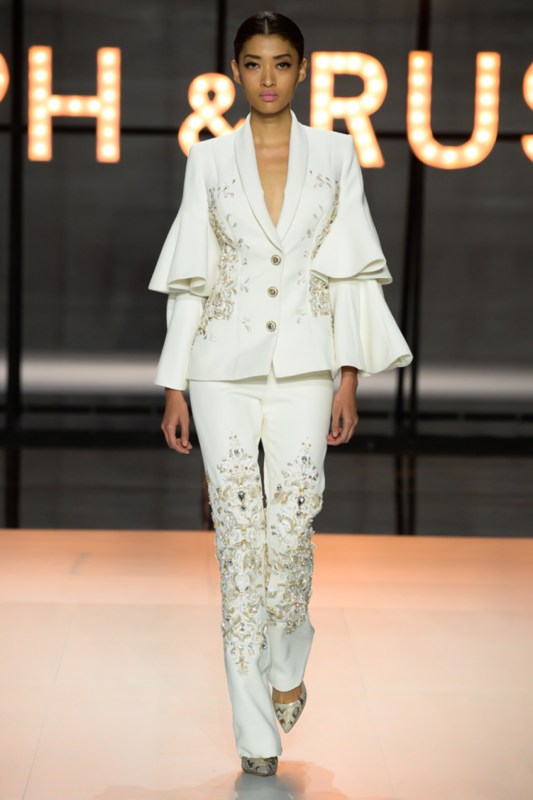 Read on to see Love Happens favorite looks from Paris Haute Couture Week Spring/Summer 2019! 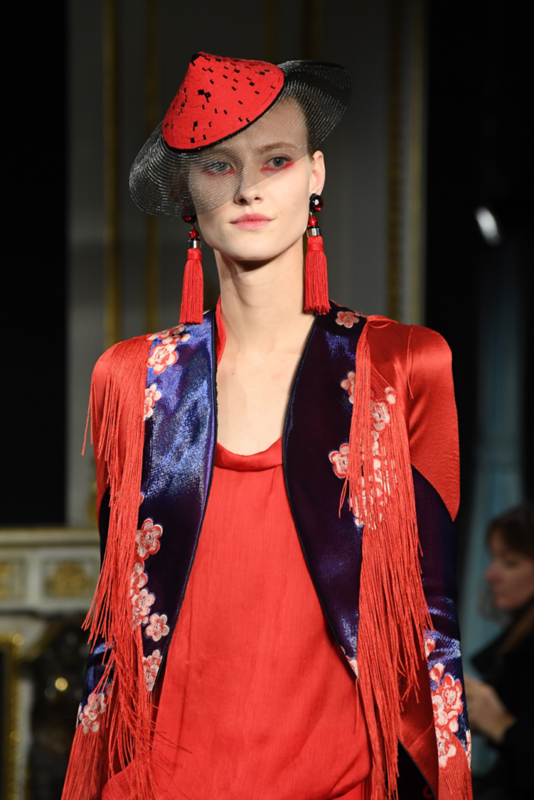 Breathtakingly stunning our favorite designs this season featured some reoccurring trends we love including feathers, tassels, flowers and some Eastern influences. 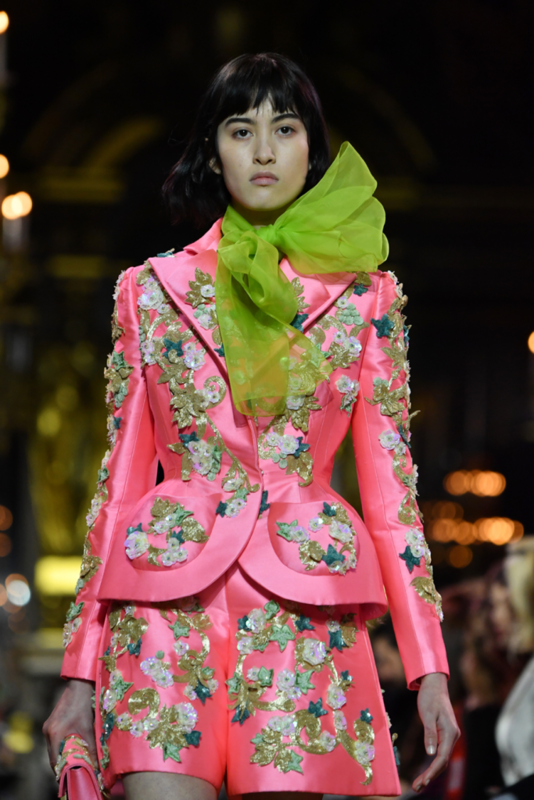 Before we delve into the top haute couture looks we love from the January 2019 show, we must take moment to note that such stunning works of art cannot merely be displayed in just any setting. They deserve masterful backdrops, art in and of themselves—the most magnificent of stages. 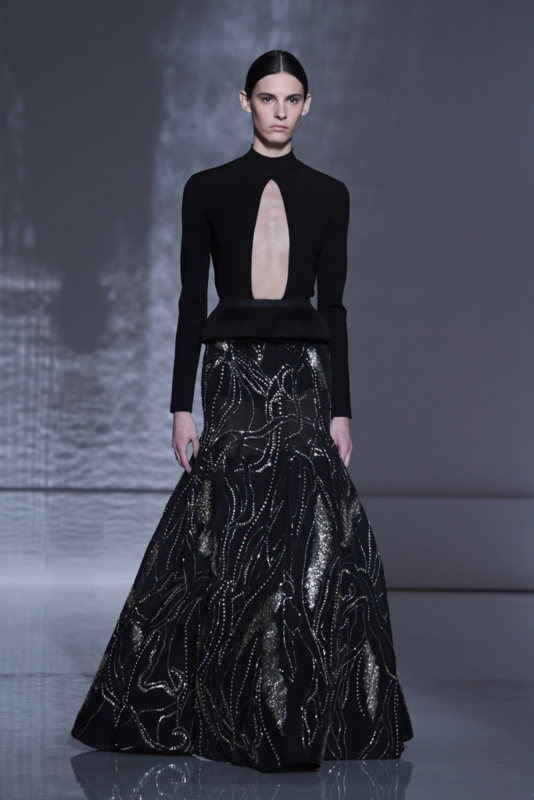 Extravagant sets transport the elite audiences into the very vision of each designer. 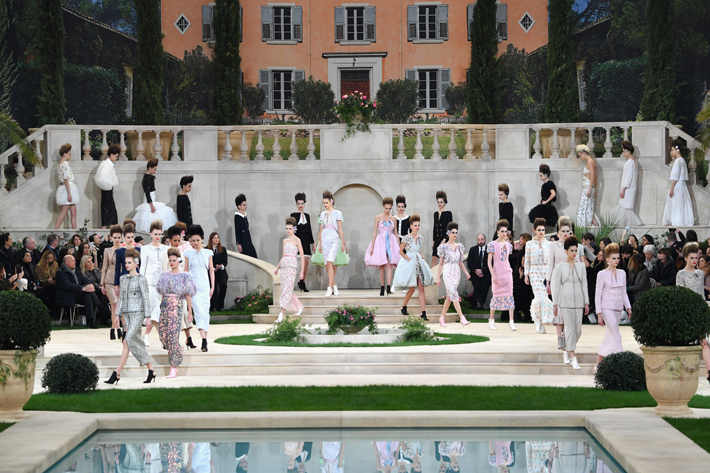 Take this year’s Chanel Couture set, for instance, a summer oasis complete with an Italianate villa, pool, and real orange trees set in the Grand Palais. 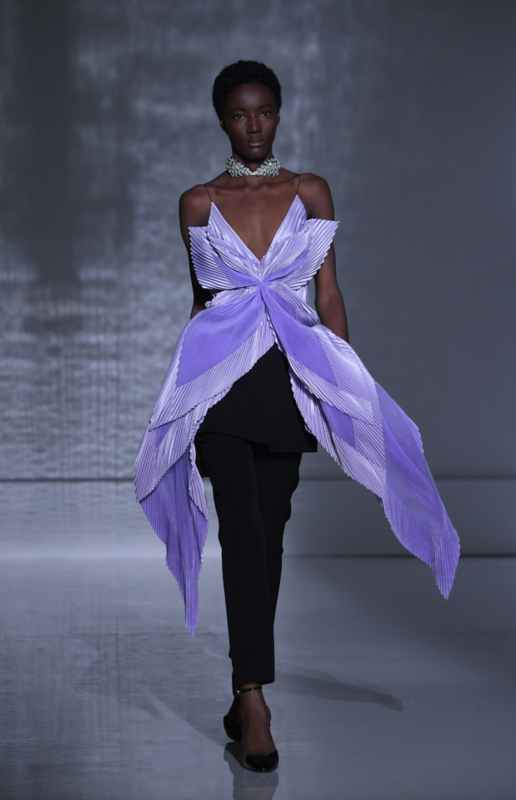 Each designer combines creativity and technical brilliance to create the perfect runway to showcase their works of art. 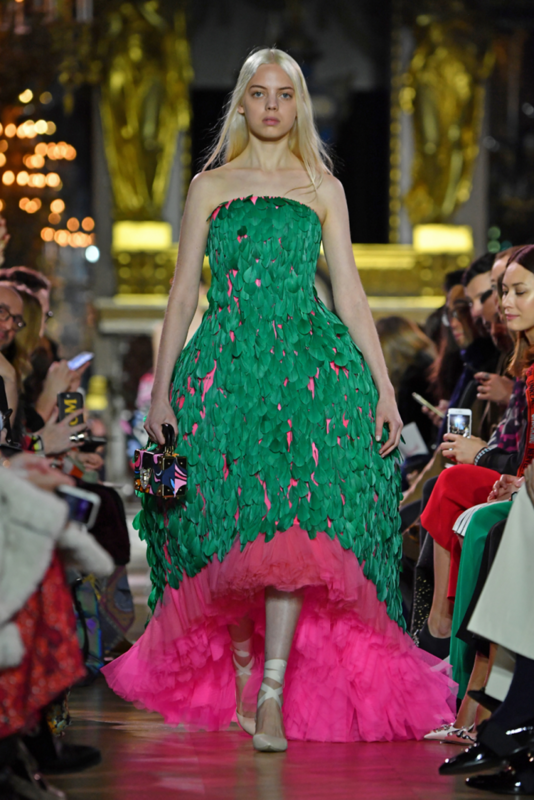 Be inspired by the magical world of Paris couture! 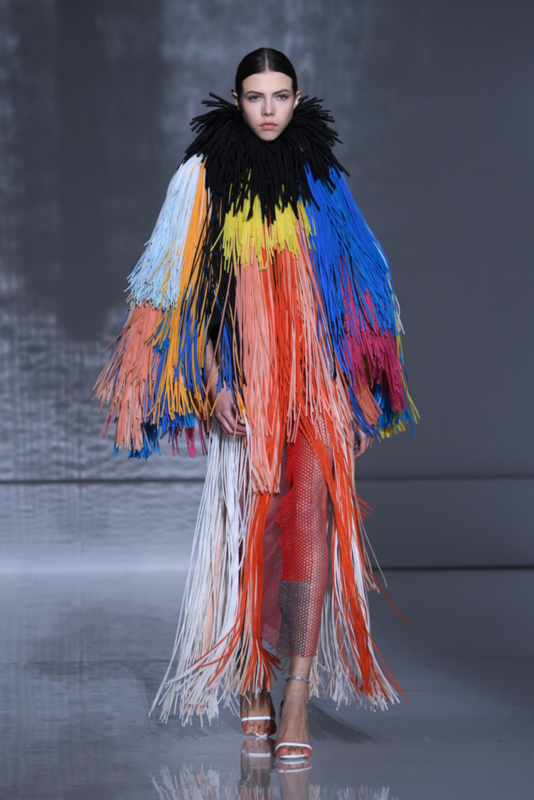 Amazing collections.All of it.Quirky+super stylish+stunning……n what not.